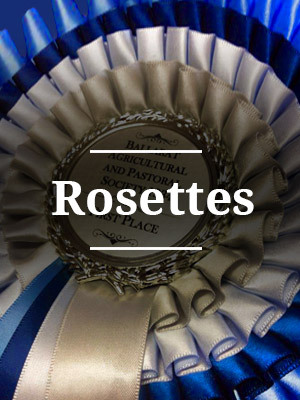 Our comprehensive pricelist contains pricing and ordering information for all our ribbons, rosettes and sashes product range. 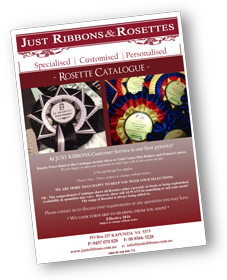 Just Ribbons & Rosettes are suppliers of quality rosettes, sashes & ribbons at unbeatable prices! A business built on integrity, taking great pride in offering exceptional personalised service and customer care, and providing the best quality products available, with the greatest attention to detail. 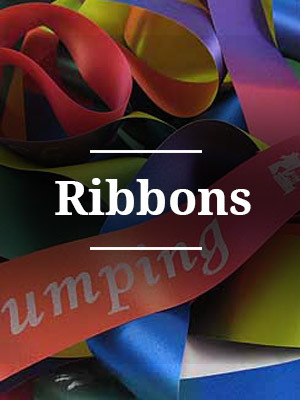 For a special Show, wider place ribbons are great printed with either gold or silver print. We can include your logo if you have one. 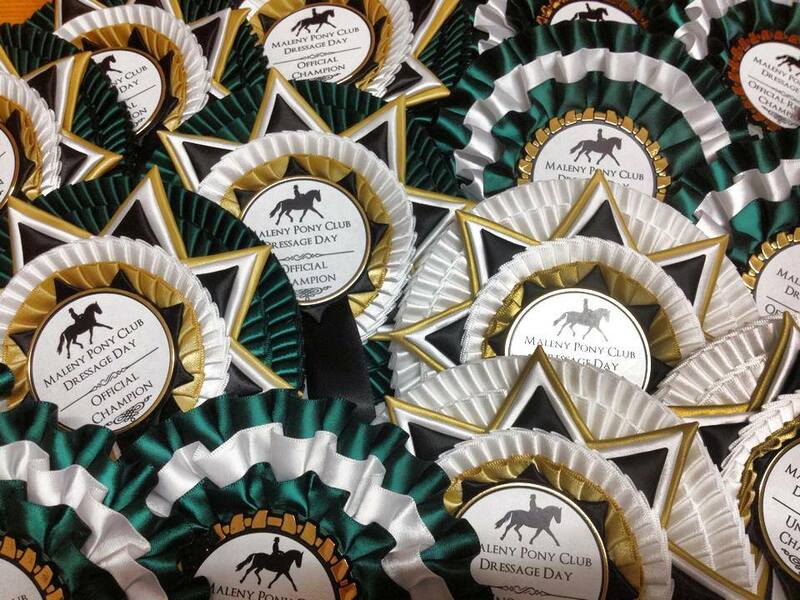 Our rosettes are created with many beautiful colours available. You can order colours specific to your choices or choose from our on-hand range. You can also choose from our selection of centre discs with your own text or logo. We want to say a massive thank you for the AMAZING Sashes that you made up for us for our Australia Day Pole Dancing Competition. The turnaround time from ordering was so quick and we were just delighted with the result; the colours were vibrant and the printing was just perfect. 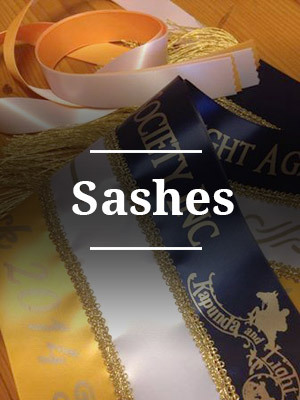 Certainly we will return next year for our 2014 Australia Day Sashes. Thanks again; we would highly recommend your services. Just to let you know I received the sashes, and absolutely love them! They look fabulous!!! Thanks for all your help and expert service.